During the summer, the number of sprinkler repairs in Palm Beach County that we perform is astronomical. What’s even more amazing is just how many of these repairs could have been prevented with regular system maintenance. Just because Palm Beach doesn’t have to deal with cold snaps and snow fall doesn’t mean that you should skip the seasonal maintenance. 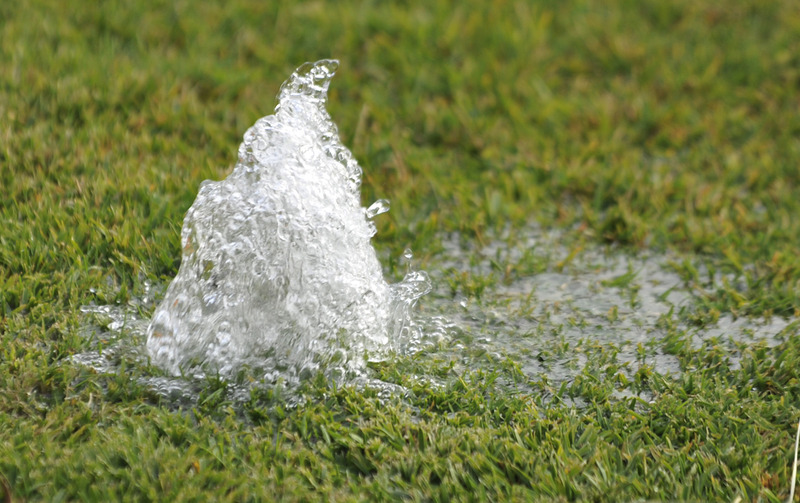 The summer months can put a lot of strain on even the best in-ground sprinkler systems, and it’s not unusual for hairline cracks, struck valves, and other problems to develop. Catching these problems before they turn into small disasters, like underground leaks and ‘geysers’, can prevent a lot of damage and save a ton of money. If you believe that an ounce of prevention is worth a pound of cure, speak with one of our sprinkler repair contractors about setting up a regular system maintenance today. They’ll be happy to walk you through your options, and help you understand the economics.